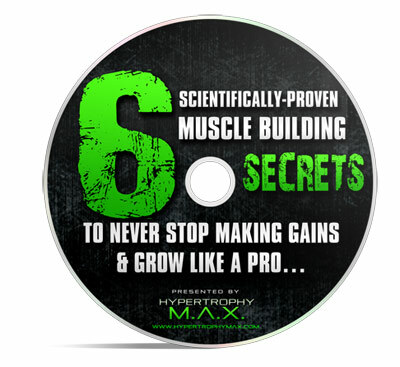 Are you interested in learning the most important muscle-building strategies to never stop growing? If so, make sure you download this audio interview right now with muscle-building gurus Vince Del Monte and Ben Pakulski. Be sure to LIKE this up and let us know what you learned below!